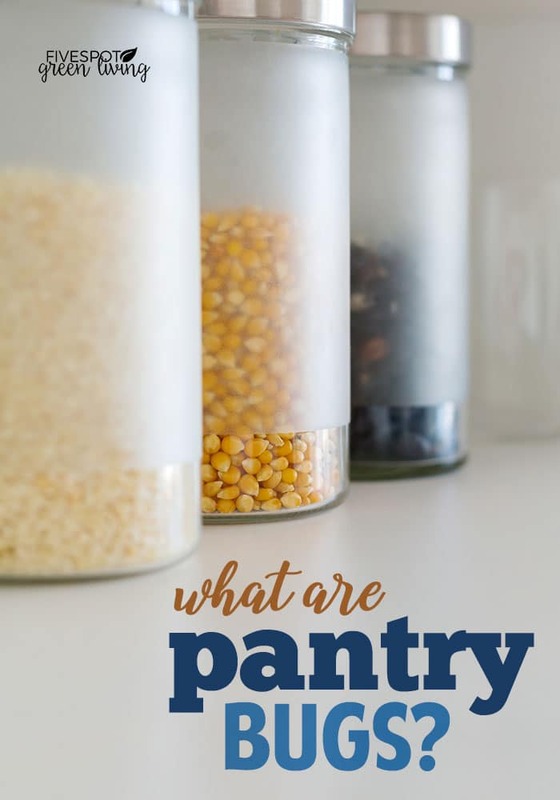 Home » What are Pantry Bugs? 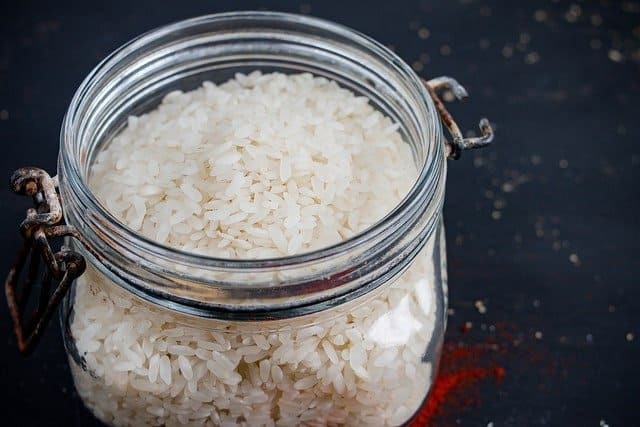 Have you opened a bag of flour or rice from your cabinet and noticed insects? What are pantry bugs and why do they appear in our grains? If you haven’t ever seen insects in your grains, you are probably wondering what are pantry bugs? 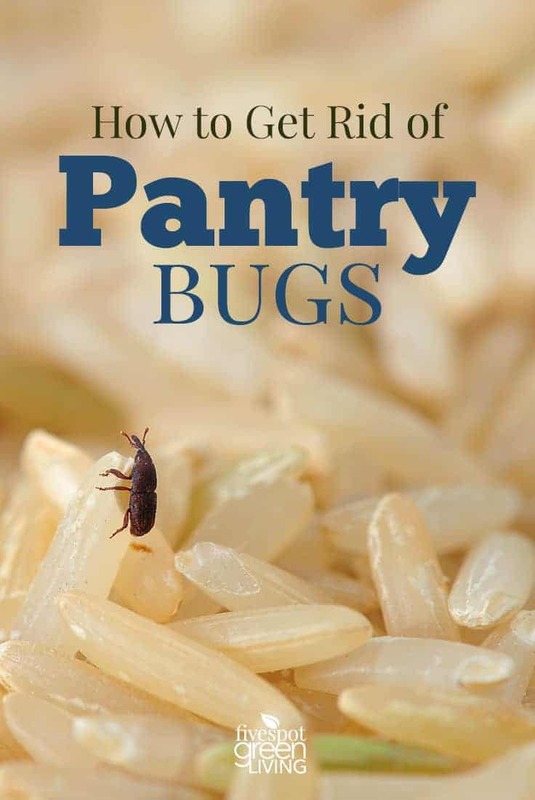 There are several kinds of pantry bugs, unfortunately, and they are all pretty gross. 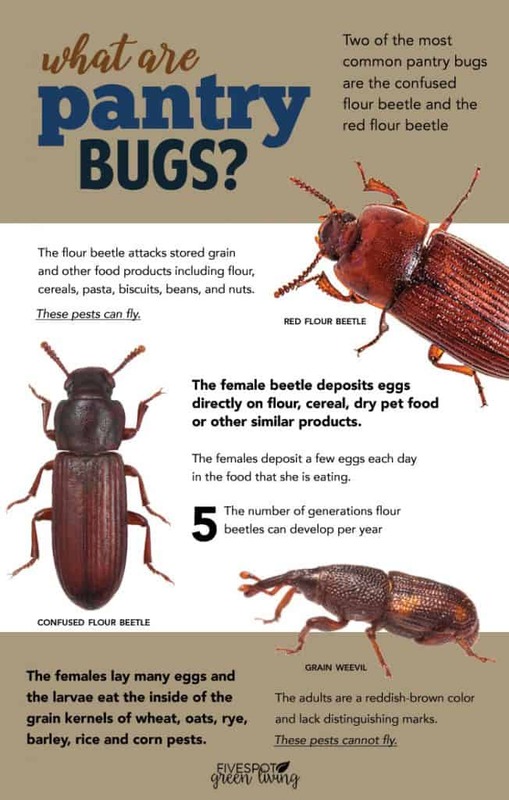 The most common are the confused flour beetle, the red flour beetle and the grain weevil. Confused flour beetles are dark, almost black – they have six legs and long bodies and they measure between 3 and 6 mm in length. Red flour beetles have a more reddish color but similar in size, and are able to fly short distances. Yikes! Grain weevils have long bodies and eight legs and brown color. They can chew through plastic and let themselves into your home. When you are looking at pantry bugs, they are so small it’s hard to tell which kind you have, but it doesn’t really matter anyway. 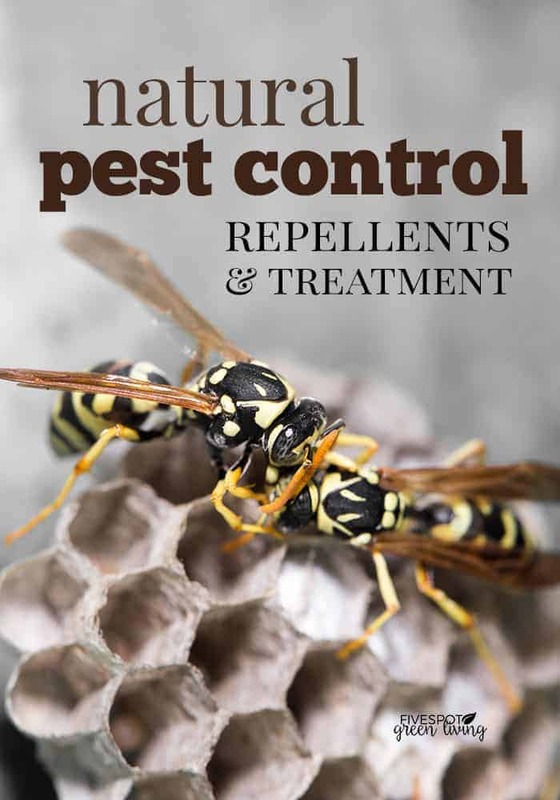 You can get rid of pantry bugs the same way no matter which kind. You have to remember that pantry bugs don’t go to dirty homes. They just nest wherever they are, so just because you find them in your home it doesn’t mean your home is dirty. Although I promise it can feel like it! I’ve had them twice before and it’s not fun. 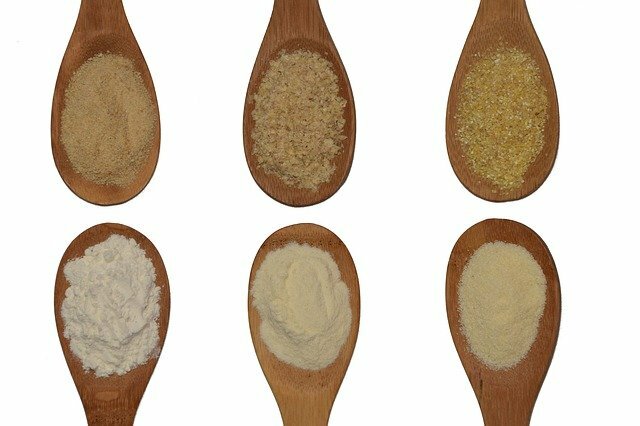 As long as you take precautions with your grains and flours, you will keep yourself from having to deal with an infestation of pantry bugs. Pantry bugs are gross but they don’t spoil the flour with toxins nor do they bite. So at least there’s that. What do pantry bugs like to eat? Whole pepper seeds can work as well, just put them in the corners of your cabinets. 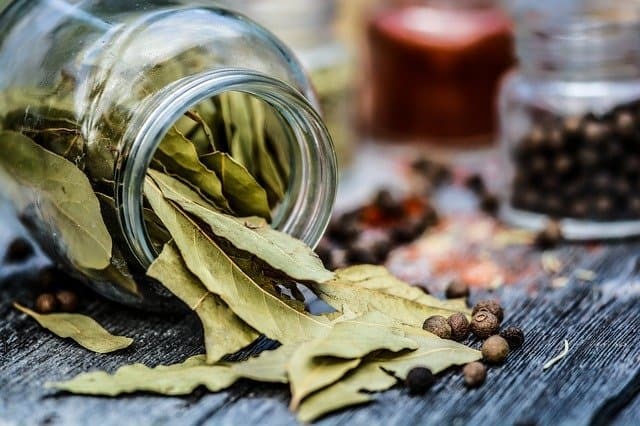 Great post, I didn’t know about peppercorns and bay leaves. As someone who has thrown an entire pantry of grains away, this post hits home. I’ve only had a few experiences with pantry bugs and they aren’t pretty. Neither is adding a grain to a dish as you cook, only to see molted skins floating to the top. I store all grains in hard plastc or glass and haven’t been bothered.